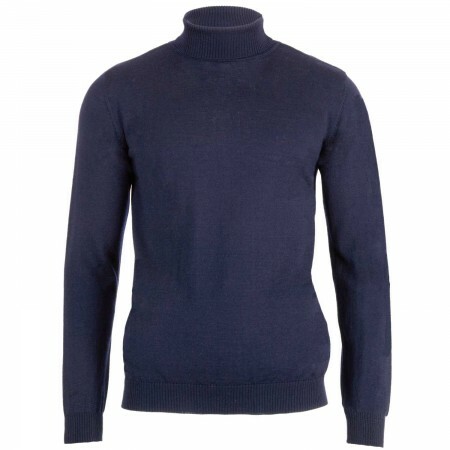 A smart and stylish classic polo neck jumper, the Beatwear Geno features the iconic rolled over turtle neck which was a firm favourite back in the 1960's, and still relevant today. 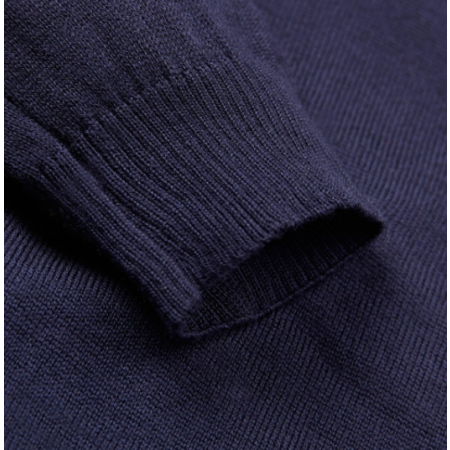 Handcrafted from Italian spun extra fine merino wool, with ribbed cuffs and hem. Merino wool is a responsive fibre that reacts to changes in body temperature, it allows you to stay warm when the weather is cold and cool when the weather is hot. 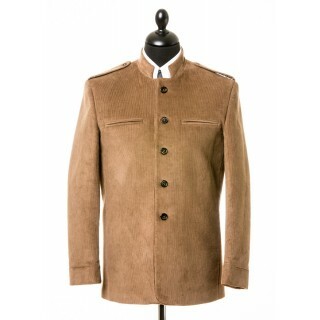 The Geno is a warm but breathable lightweight knit making it ideal for layering under our Beatwear Jackets and Coats ... looking especially fine under the Beatwear Shea Stadium Jackets.